Good afternoon everyone! I hope you are all having a lovely Monday! Today I am super excited to share the 10th anniversary release of the OMG Flashback Collection from China Glaze. Long time nail polish lovers know how desirable these lacquers have been the past 10 years so to finally have the opportunity to purchase at a fair market value is outstanding! I immediately went online and an ordered a mini set to swatch, share, and help me decide which ones are a must have for me. 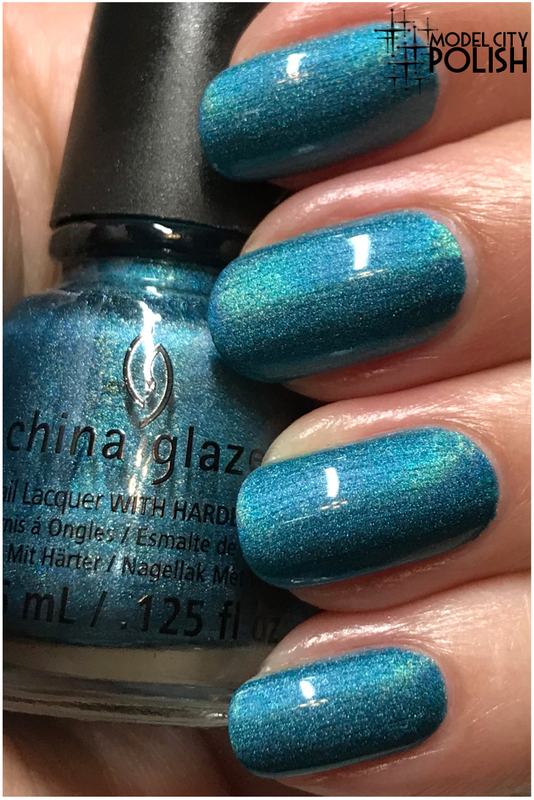 Let’s dive on in the the OMG Flashback Collection by China Glaze because why wait any longer! First up we have TTYL. 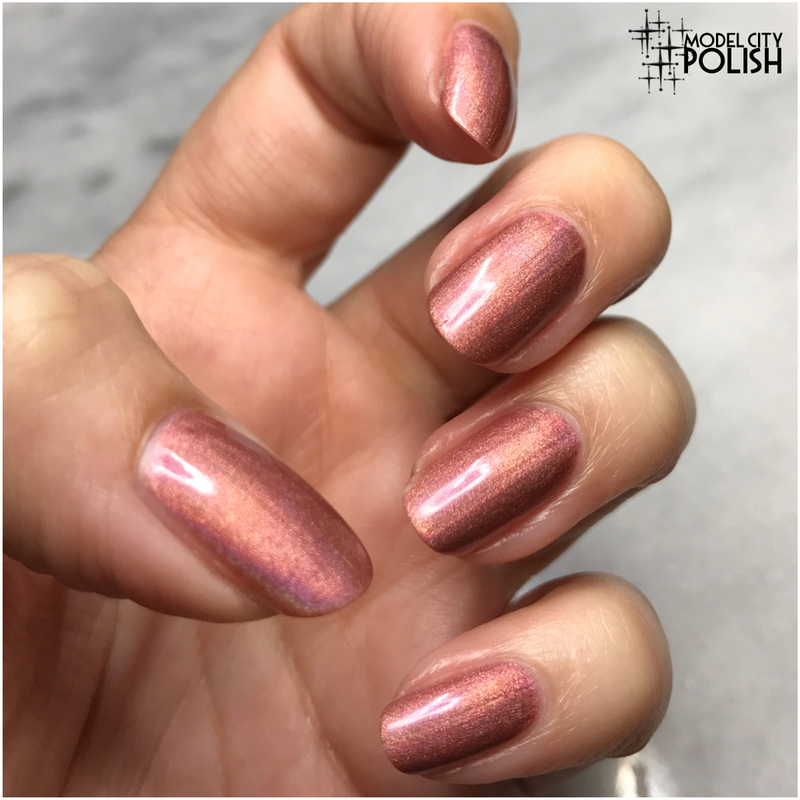 This is a warm copper toned linear holographic lacquer with pink undertones. Application and formula was simply amazing! In my photos I am wearing two coats of TTYL by China Glaze. Now for one of my favs and a must buy full size for me. 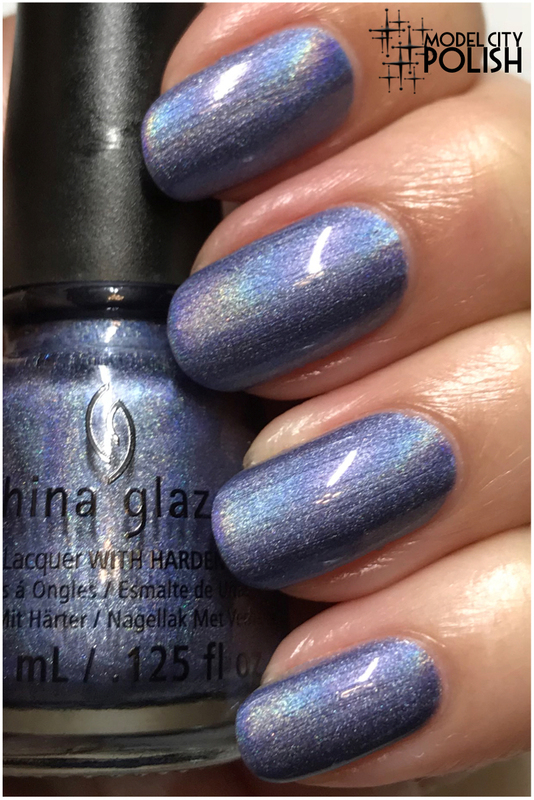 2NITE is a medium blue linear holographic lacquers that is sure to cool you off on a hot summer day. Formula and coverage were perfection. In my photos I am wearing two coats of 2NITE by China Glaze. Next up is another that most of you will just love and need! 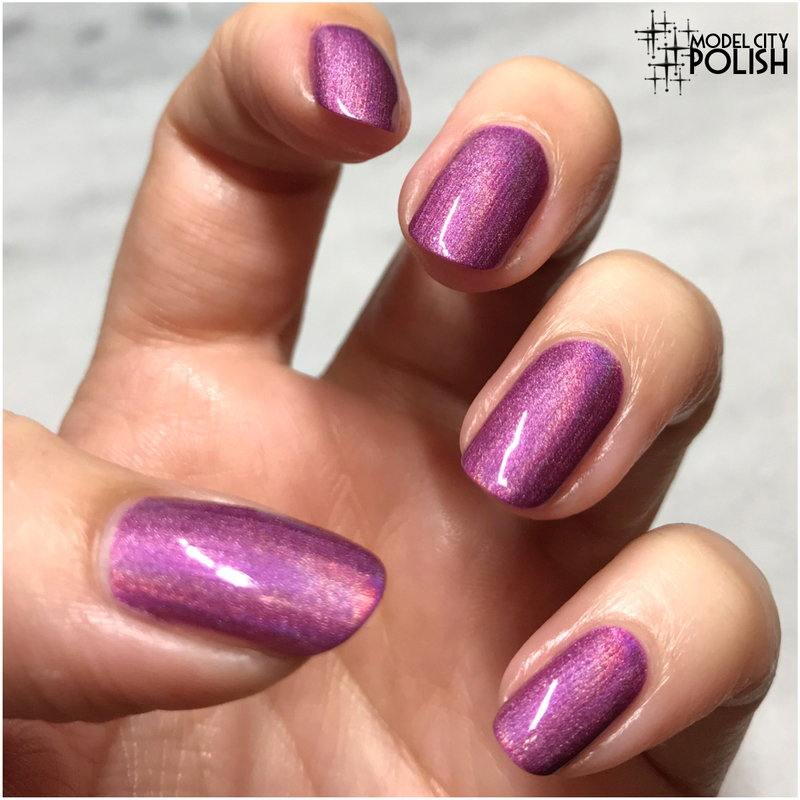 BFF is a lovely magenta linear holographic that is pure perfection. No issues to report here, amazing all around. In my photos I am wearing two coats of BFF by China Glaze. Next up we have IDK. 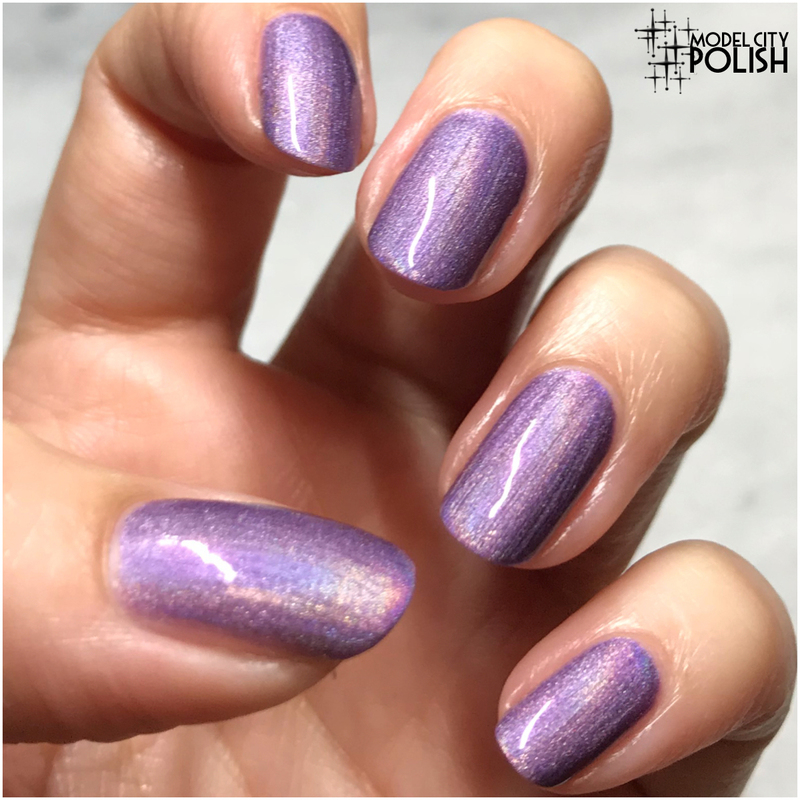 This is a medium purple linear holographic lacquer with warm undertones. Once again, great formula and coverage. The color is stunning and the holographic finish is so strong in sunlight. In my photos I am wearing two coats of IDK by China Glaze. Now for another I am going to be buying in a full size!!! 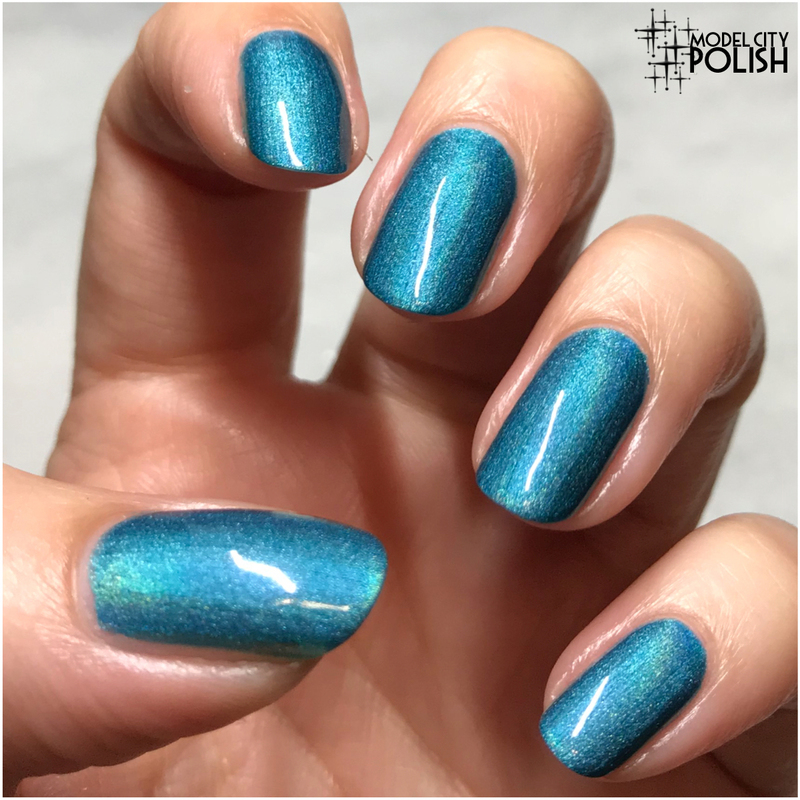 DV8 is an amazing teal blue linear holographic lacquer. This shade is my favorite shade for pretty much everything so it won my heart immediately. Now as beautiful of a shade this is, it is a stainer! Be sure to wear a VERY good base coat to help keep some of the staining down. In my photos I am wearing two coats of DV8 by China Glaze. Lastly we have OMG, another I will totally be buying in a full size. 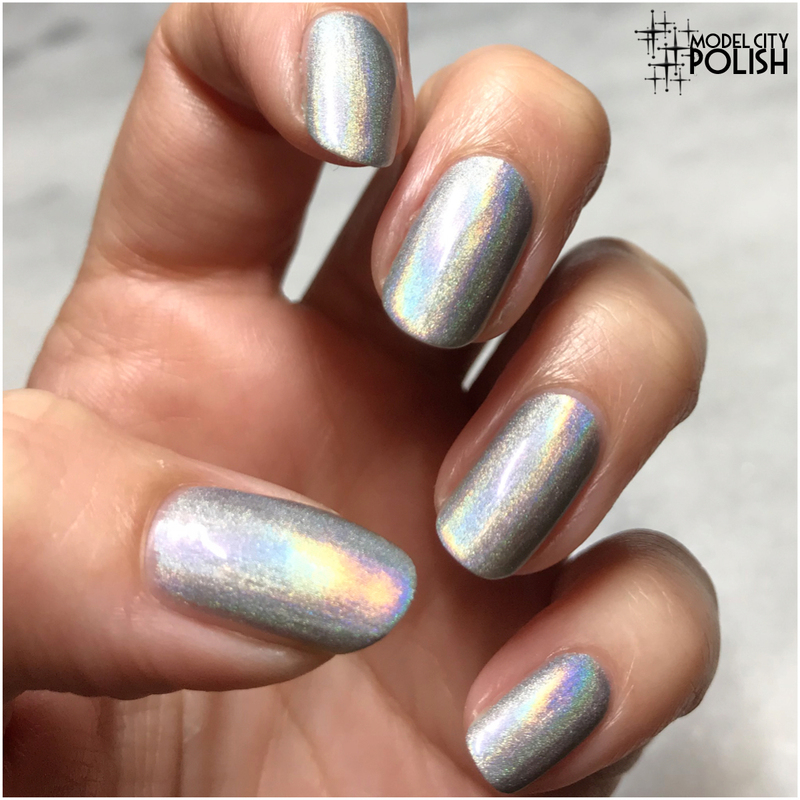 This is a linear holographic silver lacquer that has the cleanest holographic shift that I have ever seen! It seriously shifts like some fabric I own. It’s amazing in person! 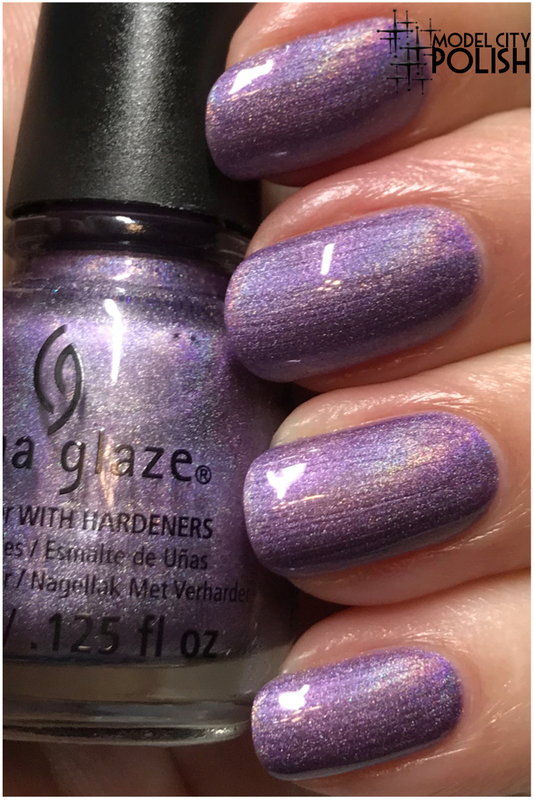 In my photos I am wearing two coats of OMG by China Glaze. So what do you guys think of the OMG Flashback Collection from China Glaze? Overall I am ecstatic! While they only brought back half the original collection, the shades they picked are perfect. Now one thing I do want to note about these lacquers. While the formula and application are perfection, when you wear a base coat it does seems to apply a bit more patchy and you seem to have pulling so I recommend giving a good dry time between coats. Luckily they dry super quick. 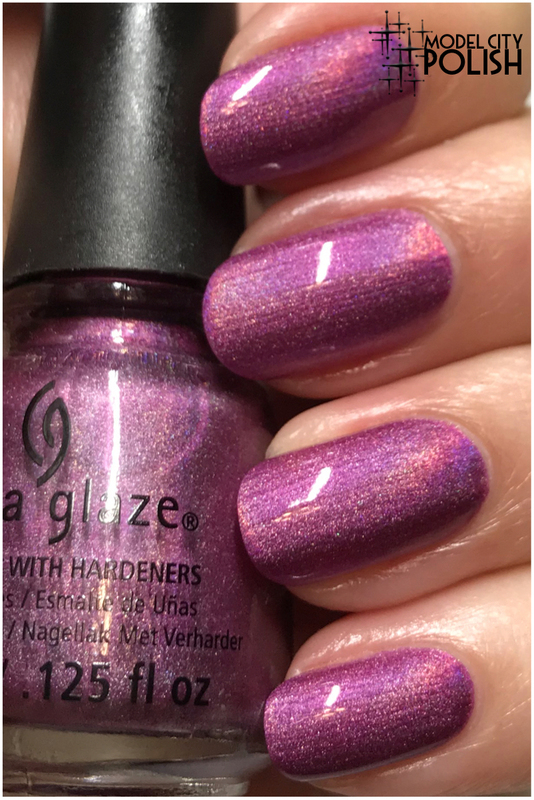 I personally picked up the mini version of the OMG Flashback Collection by China Glaze on Amazon but you can find them in store at Sally’s and Ulta so if you want to see them in person, you have multiple options. Thank you so much for stopping by today and I will see you all again soon! They are really pretty! I kept thinking I knew which one was my favorite, but truthfully they’re all equally gorgeous. I LOVE the silver! 2nite and idk are my jam! 2nite has my heart. I think I have OMG so I better look for it quickly! These are beautiful. I do love this collection! So glad they brought some of them back – OMG looks fantastic! 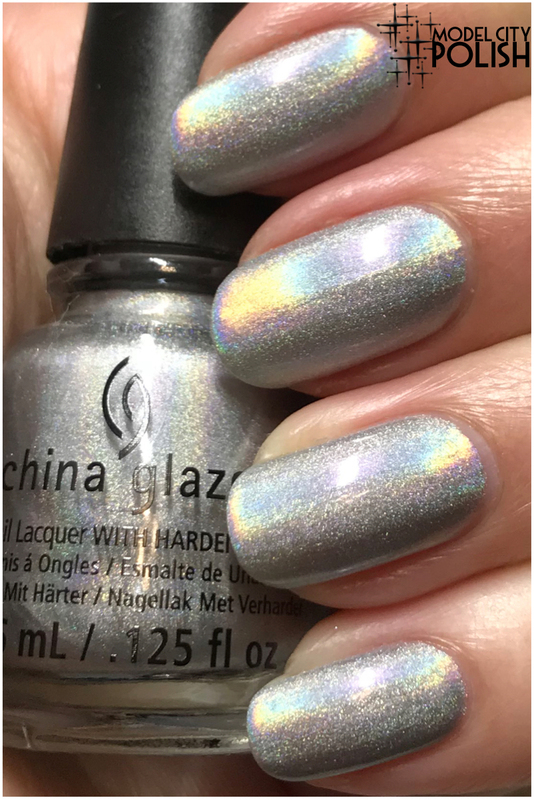 I’m so glad that China Glaze decided to relaunch these! I’m kind of hoping they relaunch the rest of the OMGs later this year, but I may be asking too much, lol! I love all these colors! Wish I could manicure my nails so nicely and have the polish lasts through my daily tasks. Wow! 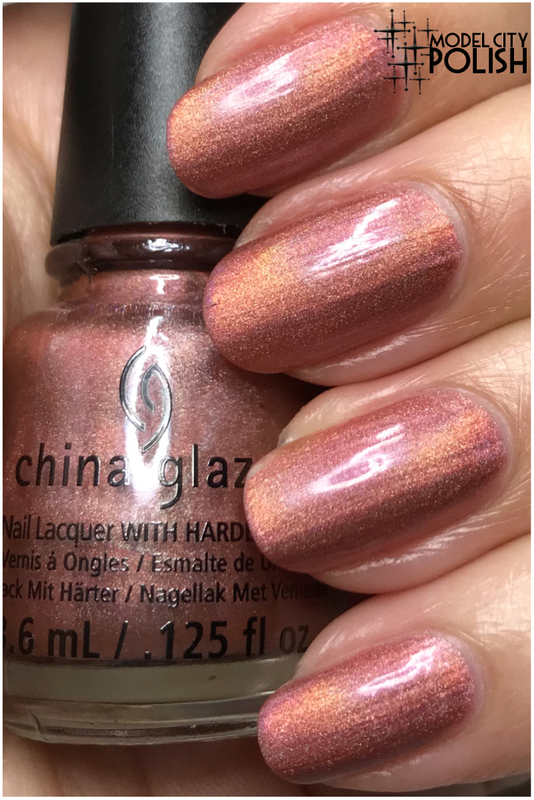 Another great product from “China Glaze” to recommend. Loved the color list from this collection, especially the blue one. Wow I love all of these! I will probably buy the whole set. Oh man, I would totally wear these! These are the nail polishes of my youth! Especially those purples! i really love that shine or glaze on those nail polish. i love the blue colour. 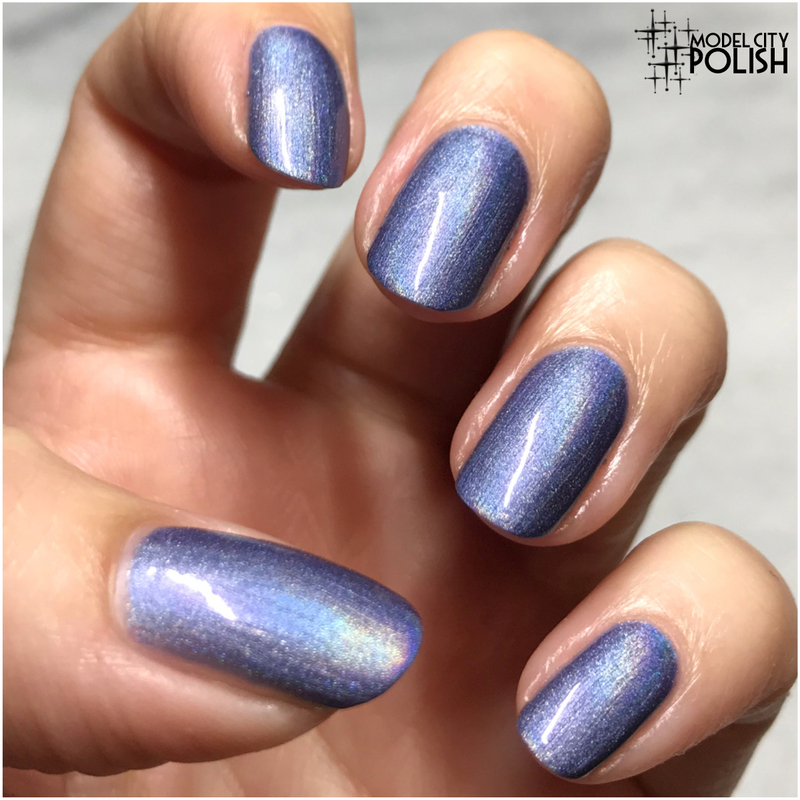 What fun holos! I’m glad they decided to bring these back. I love every single color in this collection! 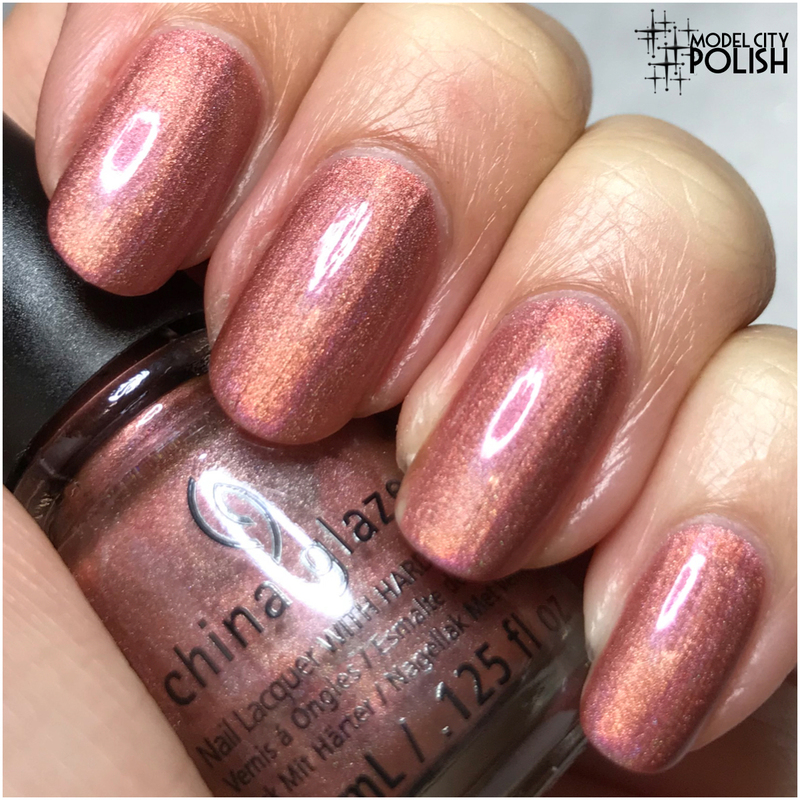 China Glaze has amazing polishes and amazing colors. As I was reading and scrolling your post I was going to tell you which polish I loved the most but actually I love them all! This is an amazing collection! These are all really fun colors! I am probably most partial to the top one, TTYL. I really love the warm tones of it. That’s great that they relaunched these! I wasn’t into polish back then, but I remember some of my early CGs with great fondness. 2NITE is a particular beauty! I’m bummed DV8 is a stainer. That’s the one I don’t have from the original! DV8 is my fave today! It looks so perfect each and every time. The last one is my fave. I love China Glaze nail polishes. I got my first one through shbscription box and I liked it so ordered more online! Good product. Omg those are beautiful colors. I love the shimmer they have. I think the turquoise and the rose gold are probably my favorites. I am super impressed. 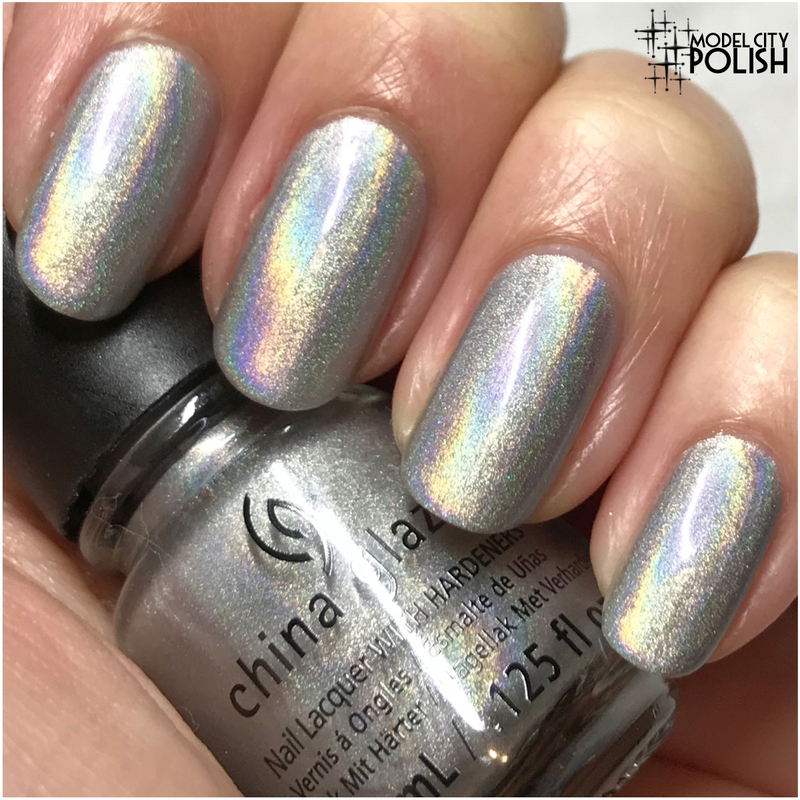 I am loving all of these holo nail polishes when I get back to the states I am purchasing some thanks for the pretty swatches from this collection! These are all great collection. I love metallic polishes, they are super versatile for either casual or corporate events. Yey, they are finally back. These are all great lacquers. And I can’t wait to check them all! I was so going to say that blue was my favorite…. Then there were like 4 beautiful blue colors and all the other colors were just as pretty. You are a great nail artist! I’m sure I could not do what you do with nail polish. You’re awesome. Wow i love all the colors. It looks so perfect each and every time.Thanks for sharing.